2017-18 Student Learning Experience Questionnaire (SLEQ) is now open! Update: The 2017-18 SLEQ is now closed. We now invite all first, second and final year undergraduate students to complete the Student Learning Experience Questionnaire – Undergraduate (SLEQ – UG); and all final year taught-postgraduate students to fill out the Student Learning Experience Questionnaire – Taught Postgraduate (SLEQ – TPG). Both surveys are conducted online. While different curricula may have different start times for the survey, all targeted students should have received / will receive an e-mail invitation on the start day which provides you with a link that directs to the survey. You can also access the questionnaire through the “My e-learning” tab in HKU Portal, as well as this direct link: http://sleq.hku.hk/1718. It takes about 10 minutes to complete the questionnaire. Please rest assured that all information collected will remain strictly confidential. Your opinions are of great importance and are highly appreciated and valued. For more details about SLEQ, please visit our Frequently Asked Questions page here. 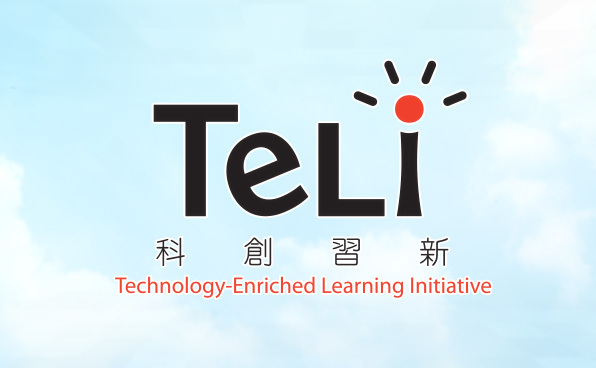 Should you have any enquiries or technical problems, please do not hesitate to contact the Teaching and Learning Evaluation and Measurement Unit at surveytl@hku.hk or 3917- 4787. Which words would you use to describe how you feel about your university experience? Exciting? Stressful? Rewarding? From April 18-21, the Teaching and Learning Evaluation and Measurement Unit (T&LEMU) invited students to participate in an interactive exhibition to present the Student Learning Experience Questionnaire (SLEQ) and hear their feedback about university life. T&LEMU is excited to report that over 400 students and staff participated in the four-day event. In addition to celebrating the 10th anniversary of SLEQ, the event also aimed to showcase the importance of educational data at HKU. The exhibition theme was “The Arts of Educational Data” in order to highlight how (big) data is used to monitor learning progression in higher education today. Educational display boards showed how HKU uses student data to close the feedback loop and promote quality improvement of teaching and learning. Several case studies of student feedback were also featured on topics such as hall life and international exchange. Students are encouraged to participate in the SLEQ. The exhibition also featured an interactive component where students were invited to participate in several “message boards” and pin up words or emojis to describe how they feel about their university experience. Popular descriptions included friendship, freedom, adventurous, and challenging. Students also showed their artistic side with a fun university life colouring board. All of the T&LEMU staff enjoyed interacting with students and members of the HKU community. A big thank you to all who helped and participated! Come and Celebrate the 10th Anniversary of SLEQ Together! 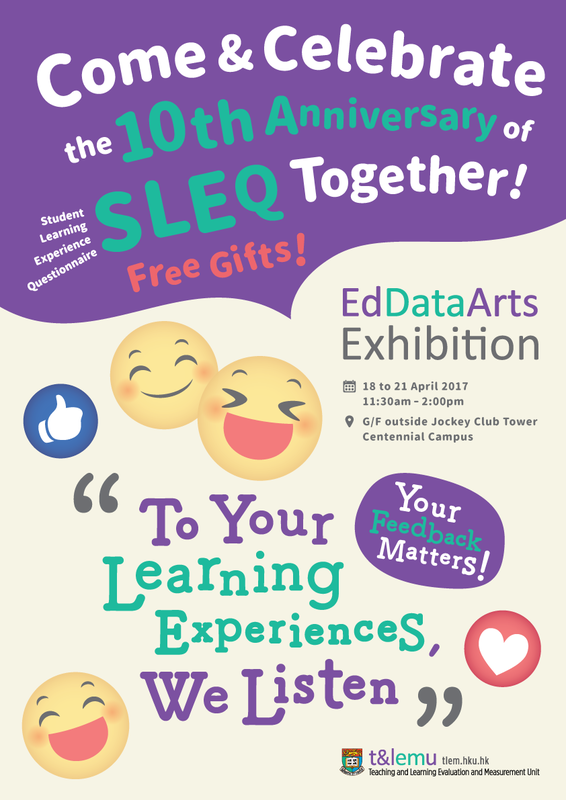 Come and celebrate the 10th anniversary of Student Learning Experience Questionnaire (SLEQ) together! There will be a fun exhibition on "The Arts of Educational Data" and interactive activities for students to raise their voices about teaching and learning in HKU. Free gifts are also available. Please come and join us from 18 April to 21 April in Centennial Campus. 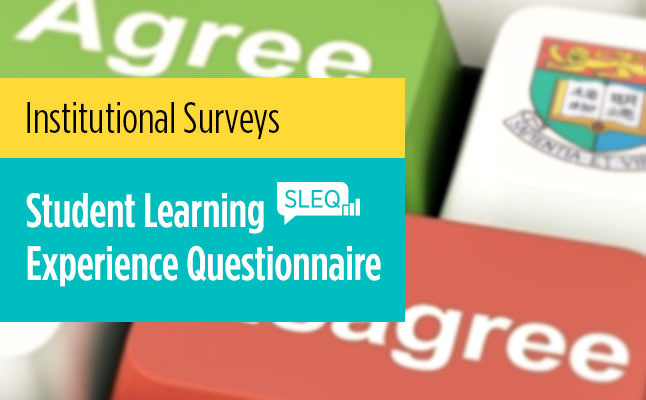 2016-17 Student Learning Experience Questionnaire (SLEQ) is now open! Update: The 2016-17 SLEQ is now closed. We thank all students for your participation. For further news about SLEQ, please visit https://tlem.hku.hk/sleq/. We now invite all first, second and final year undergraduate students to complete the Student Learning Experience Questionnaire – Undergraduate (SLEQ – UG); and all final year taught-postgraduate students to fill out the Student Learning Experience Questionnaire – Taught Postgraduate (SLEQ – TPG). Both surveys are conducted on-line. While different curricula may have different start times for the survey, all targeted students should have received / will receive an e-mail invitation on the start day which provides you with a link that directs to the survey. You can also access the questionnaire through the “My e-learning” tab in HKU Portal, as well as this direct link: http://sleq.hku.hk/1617. It takes about 10 minutes to complete the questionnaire. Please rest assured that all information collected will remain strictly confidential. Your opinions are of great importance and are highly appreciated and valued. Should you have any enquiries or technical problems, please do not hesitate to contact the Teaching and Learning Evaluation and Measurement Unit at surveytl@hku.hk or 3917-4787. The Teaching & Learning Evaluation and Measurement Unit (T&LEMU) is excited to announce its recent acceptance as an institutional member of NEQMAP. Established in 2013 and facilitated by UNESCO Bangkok, NEQMAP stands for the Network on Education Quality Monitoring in the Asia-Pacific. As a NEQMAP institutional member, T&LEMU will be able to participate in the Network activities, as well as join the conversation and expertise exchange with other members across Asia-Pacific. The Unit is looking forward to take part in this dynamic knowledge sharing and continue to learn about innovative tools for student learning assessments and pedagogy (e.g. “21st century skills”), with the goal in mind to improve teaching and learning on campus. NEQMAP also encourages Asia-Pacific countries to share tips on how education data can be used by policymakers and practitioners in the community to improve the student experience. At HKU, our vision for the coming decade is to be Asia’s Global University through internationalisation, innovation and interdisciplinarity, all converging to create impact. The effort of the Unit joining NEQMAP as an institutional member offers a great opportunity to engage in international collaborations and to produce and disseminate innovations across disciplinary boundaries, ultimately making a positive impact on education. What is the goal of NEQMAP? The Network provides services to “improve the quality of learning in the Asia-Pacific by enhancing the use of student learning assessment to strengthen education systems.” By providing a platform, member institutions are able to learn from each other on issues that relate to student learning assessment. Topics usually include promoting quality and equity in education, evaluating student performance, and producing actionable data. Capacity development. 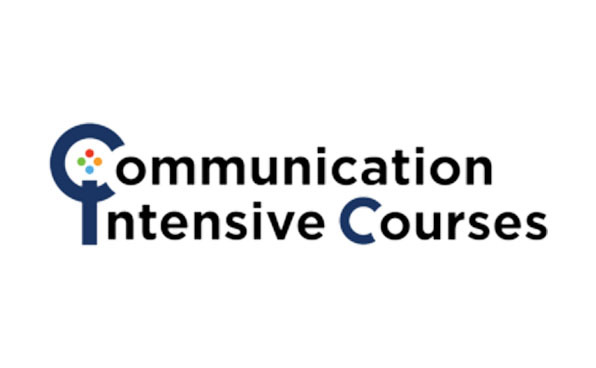 Training workshops, technical support, and expert advice. Comparative studies, case studies, and policy briefs. Knowledge sharing. 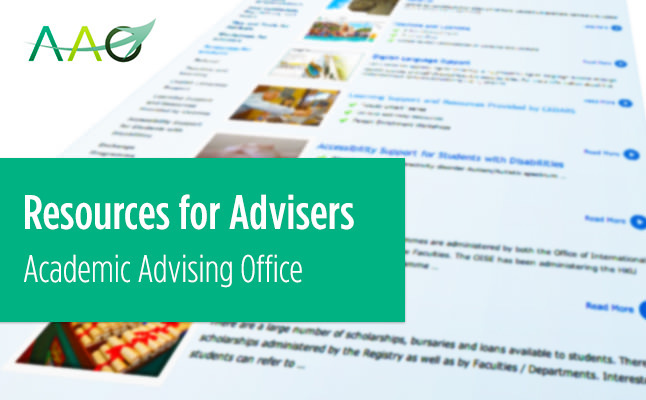 Annual meetings, online knowledge portal, and online discussions. Learn more about NEQMAP’s current projects here. 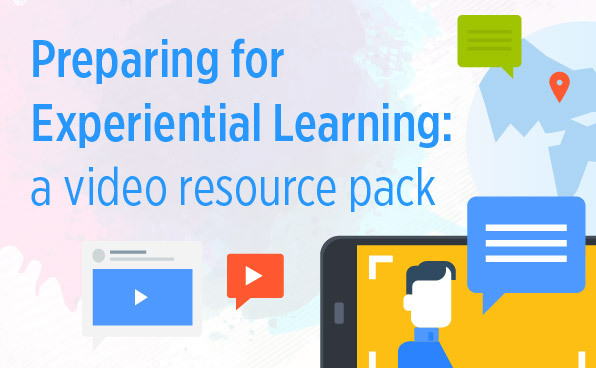 2015-16 Student Learning Experience Questionnaire (SLEQ) is now open! 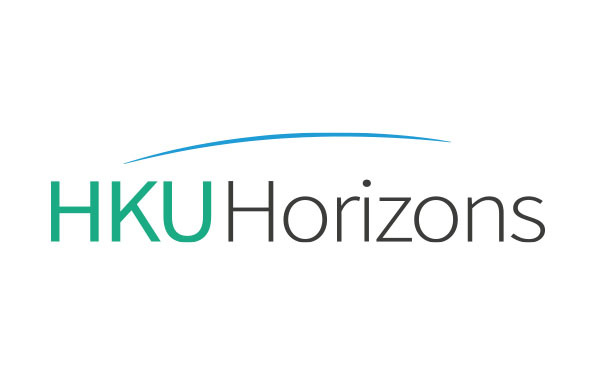 HKU conducts institutional surveys on students’ learning experiences regularly to yield information for informing and enhancing teaching and learning. The findings are imperative for shaping the development of our undergraduate and taught postgraduate curricula. We now invite all first, second and final year undergraduate students as well as final year taught postgraduate students to complete the Student Learning Experience Questionnaire (SLEQ). The survey is conducted on-line. All target students should have received an e-mail invitation which provides you with a link that directs to the survey. You can also access the questionnaire through the “My e-learning” tab in HKU Portal, as well as this direct link. It takes about 10-15 minutes to complete the questionnaire. Your personal identity will be kept confidential and the reports will not carry any identifying details. Your opinions are of great importance for informing and enhancing teaching and learning and are highly appreciated and valued. Should you have any enquiries or technical problems, please do not hesitate to contact the Teaching and Learning Evaluation and Measurement Unit at surveytl@hku.hk or 3917- 4787.